This is the classic site Swedish Metal that has returned from the dead. As you see the site are still under construction, but if you keep on checking in now and then you will see that things are happening. It may never be as big as the old and classic version of the site that was born in 1995 and kept on growing until it´s death in 2007. The site used to be found at a different domain, but make sure to bookmark www.swedishmetal.nu! This site are made by the same me, founder, Fredrik Kreem from Norrköping, Sweden. 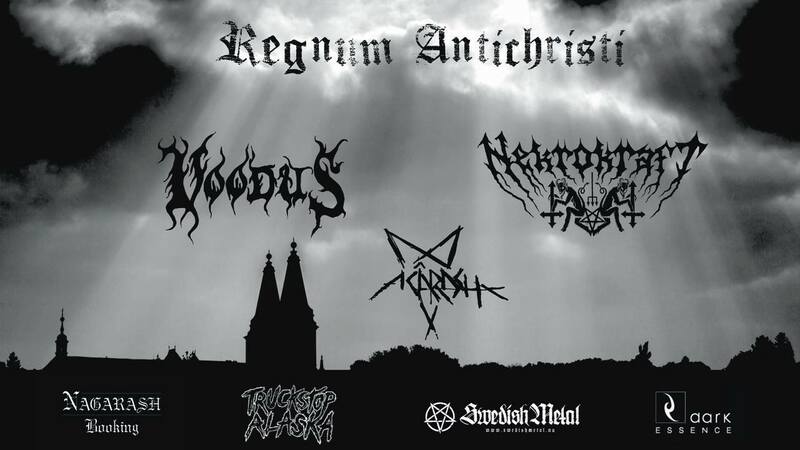 I will try to make this a source again for information, news and similar regarding Swedish black metal and death metal. Even if the site is named Swedish Metal you will find stuff about “foreign” metal as well. In general I will focus on black metal and deth metal, since that´s my cup of tea. But sometimes it may be about other genres and bands that I think deserve attention. Take care, have fun and stay metal!